Reading Now:What is a credit note and how it works with shipping companies? 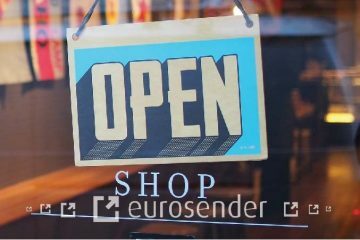 By purchasing goods on the internet or shipping gifts to your friends or relatives you can face a problem cancelling your order due to some reasons. In this case, you will run across the definition of the credit note which is widely used in the trade and service industries. In this article, we will tell you what it means and how it works. A credit note (also known as credit memo) is a special document sent by a seller to a buyer which includes information about a credited amount to the buyer’s account. In other words, it is an evidence of a cancelled order that is issued when the amount on an invoice is incorrect, a product does not match customer’s expectations or it is broken and can be returned back within a guarantee period. A credit note can be also submitted as a gesture of goodwill by a seller in case a company’s refund policy does not allow to return the paid amount. However, it is under the seller’s consideration to make a refund in this way. 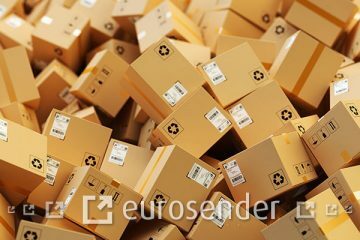 This type of document is also often used by courier companies in the cases when your refund request does not contravene the refund policy of the certain logistics provider. Generally, credit notes are sent in form of an email or a document attached to an email including the initial invoice of purchased items or services. 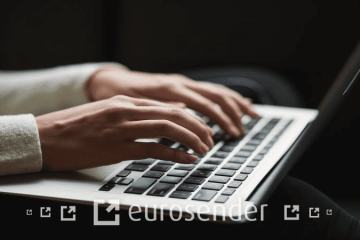 When do you receive a credit note from Eurosender? 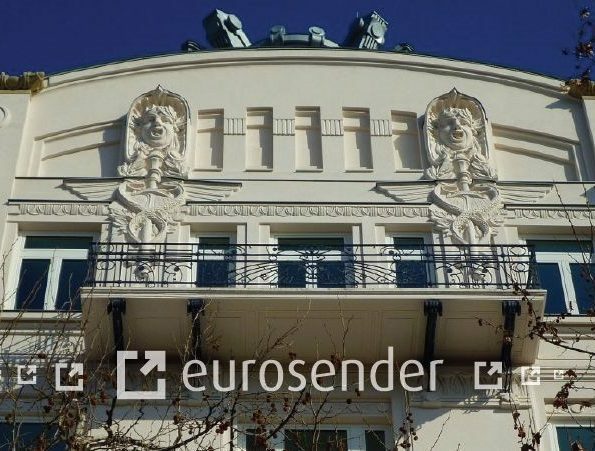 At Eurosender, cancellation of your shipping order is available with the “flexible changes” option. 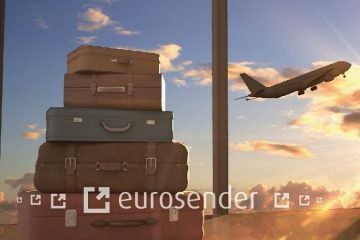 Here you can get a refund for the canceled booking upon condition that your package has not been collected yet. In such a case, you receive a credit note issued with the refunded amount you have paid. 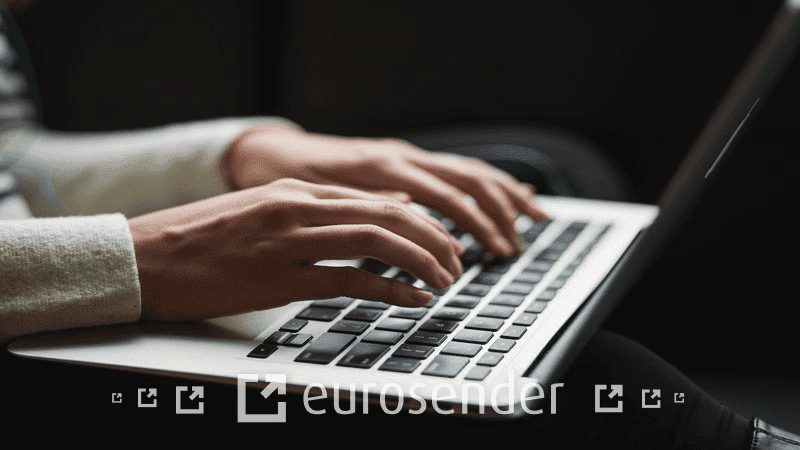 We send you an email with all the essential information about your canceled booking that also includes the credit note document. Hi! My name is Rostislav and I'm here to share useful and interesting content with you. 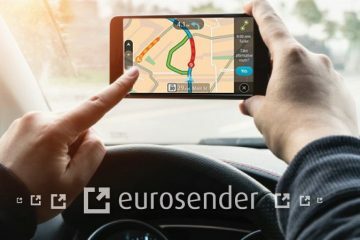 I'm a Content Writer at Eurosender and my goal is to give you a better understanding of logistics trends nowadays.